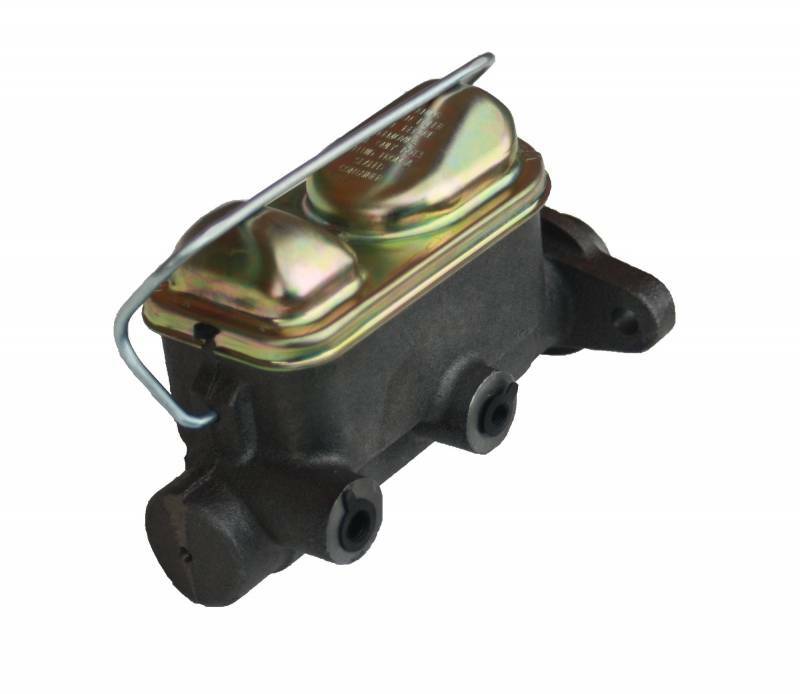 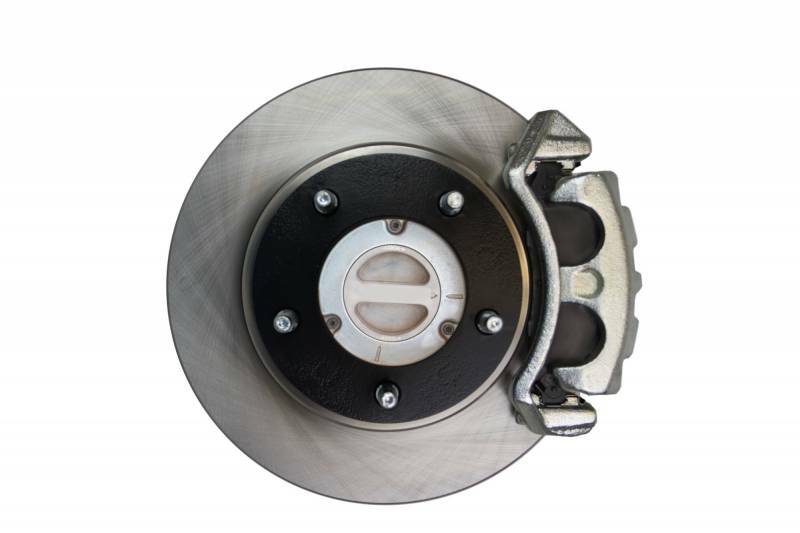 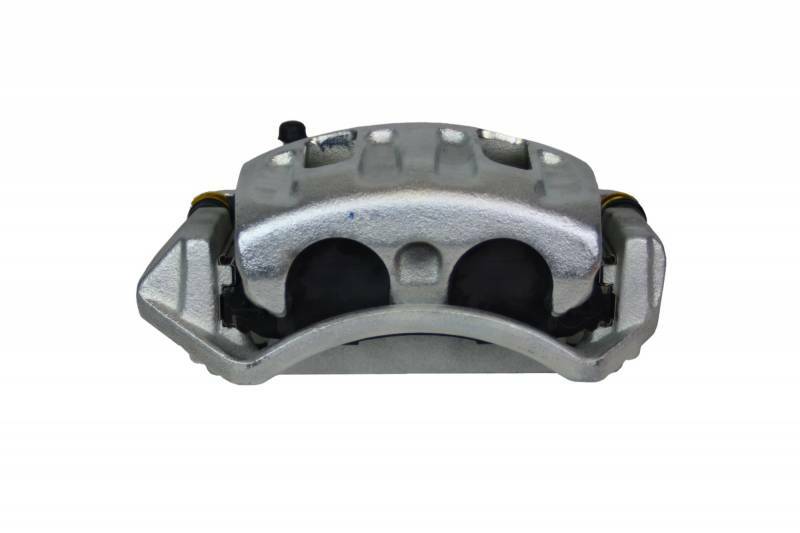 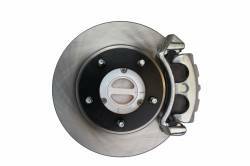 Add the safety, reliability and performance of manual disc brakes to your 66-75 Ford Bronco with our drum to disc brake conversion. 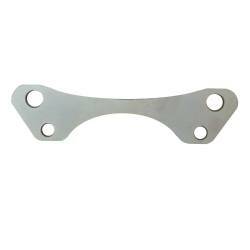 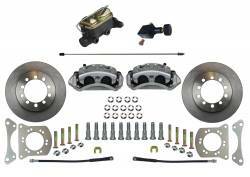 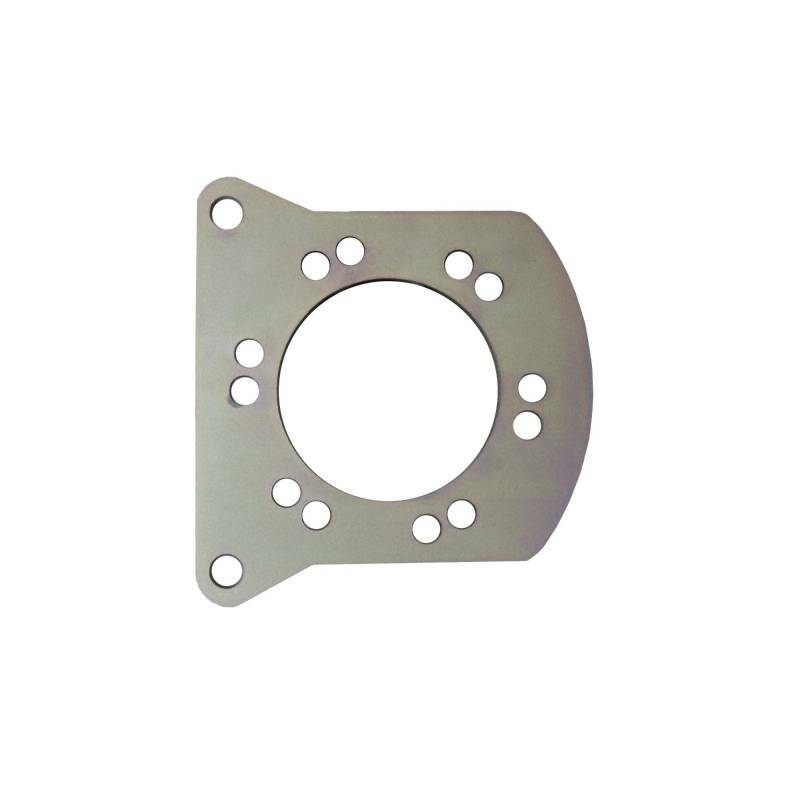 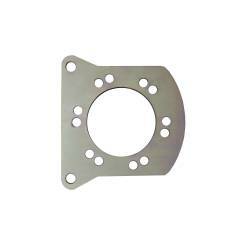 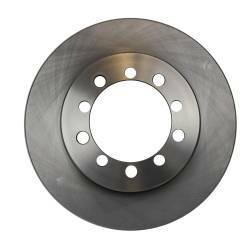 In this 1966-75 Ford Bronco manual front disc brake kit for sale you receive everything you need to mount dual piston disc brakes to the factory drum brake knuckles of your vehicle. 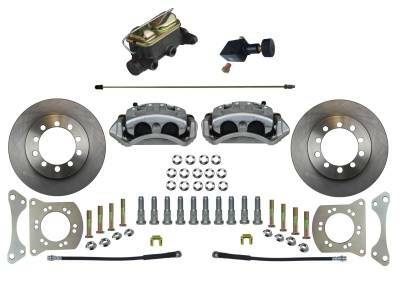 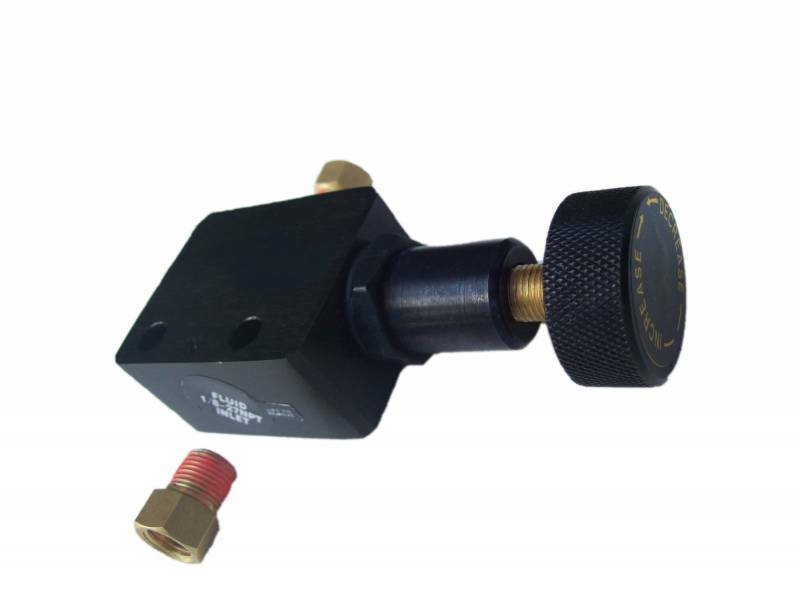 No cutting, drilling or grinding necessary, this is a true bolt-on kit. 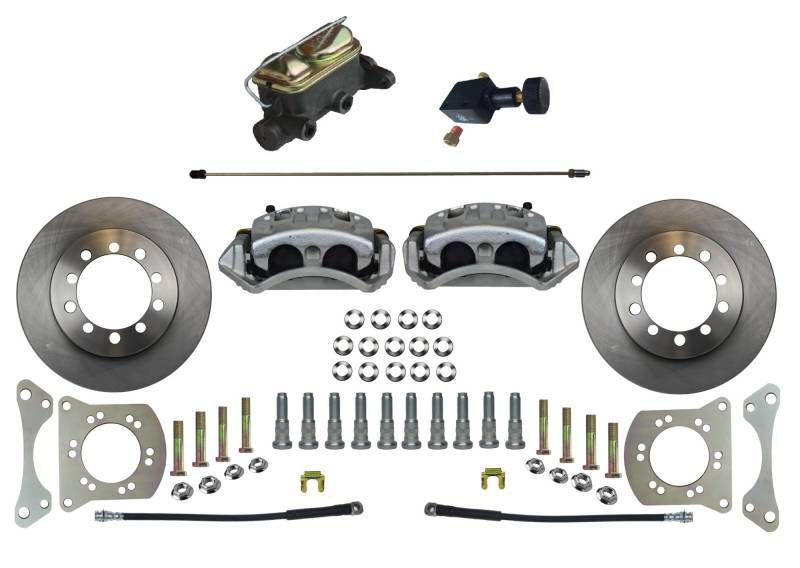 All components used in these kits are new high quality, precision machined products.This kit is designed to work with your stock or aftermarket locking hubs and bearings. 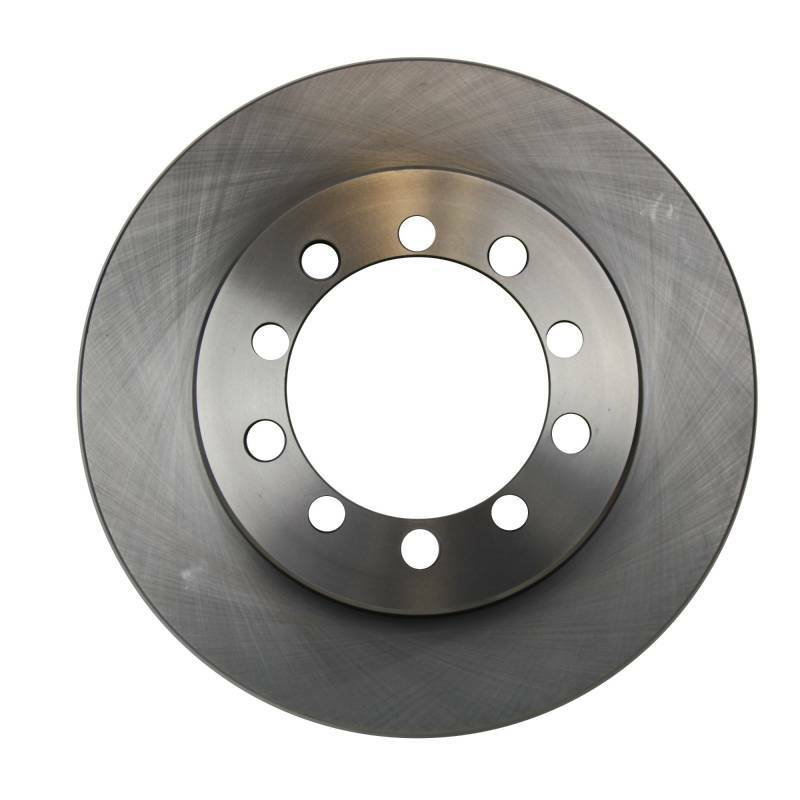 Minimum Recommended Wheel Diameter (in):15"